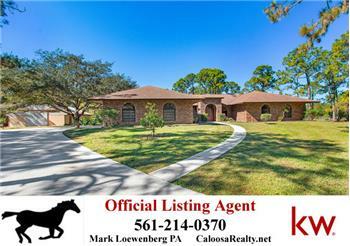 Peaceful Well Laid Out Beautiful Pool Home With Guest House and Bonus Car Cave On 5 Acres In Caloosa! 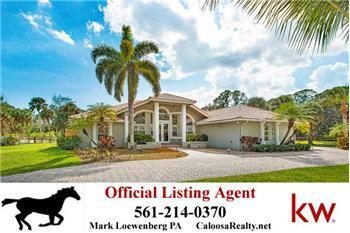 Peaceful Well Laid Out Beautiful Pool Home With Guest House and Bonus Car Cave On 5 Acres In Caloosa! 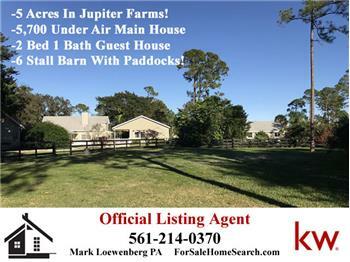 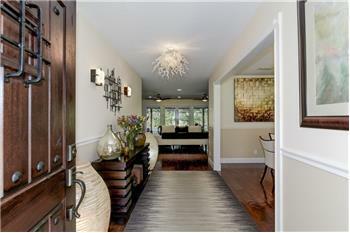 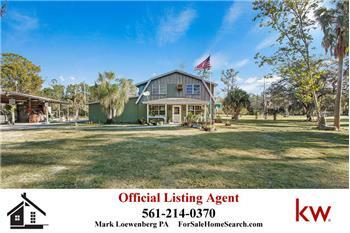 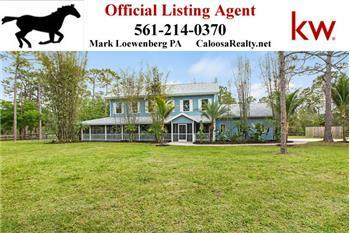 Enjoy this premier property in Caloosa on 5 fully fenced acres. 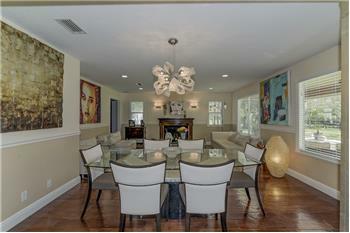 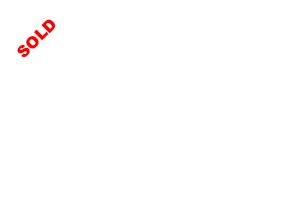 Immaculate 3 bedroom, 3 bath home with detached 1 bed 1 bath, kitchenette home AND Bonus gorgeous detached "car cave" building. 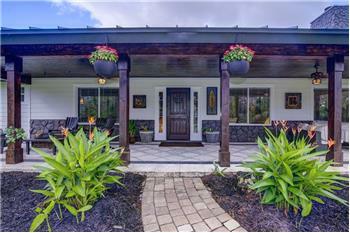 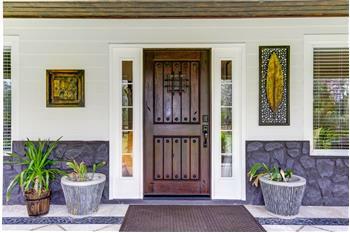 You will not only enjoy this totally updated home with new seamless metal roof (placed on all structures on this property), You can also relax by the screened pool with a view of the back of the 5 acres along with the view to the West of a vacant fully treed parcel allowing you priceless privacy. 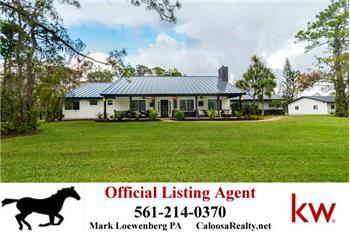 Please send me more information about the property: "Peaceful Well Laid Out Beautiful Pool Home With Guest House and Bonus Car Cave On 5 Acres In Caloosa!"